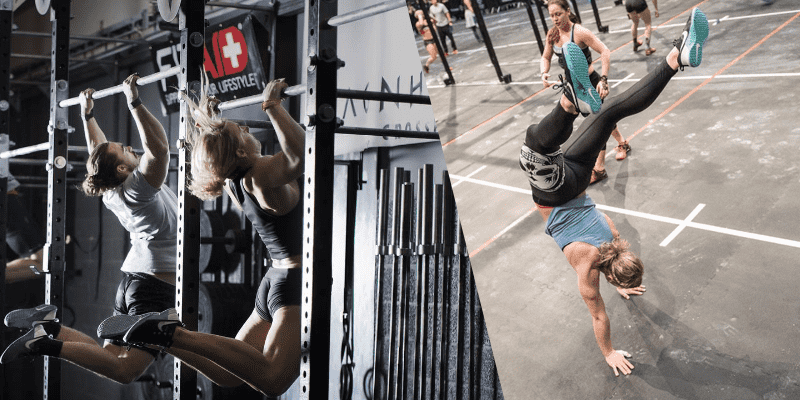 These 5 interviews delve deeper into strategy, weightlifting tips, health, recovery, diet, and the issues that affect female Crossfitters all around the world. Small but mighty Thuri is an incredibly talented 4 x CrossFit Games Athlete and a national Icelandic weightlifting champion. 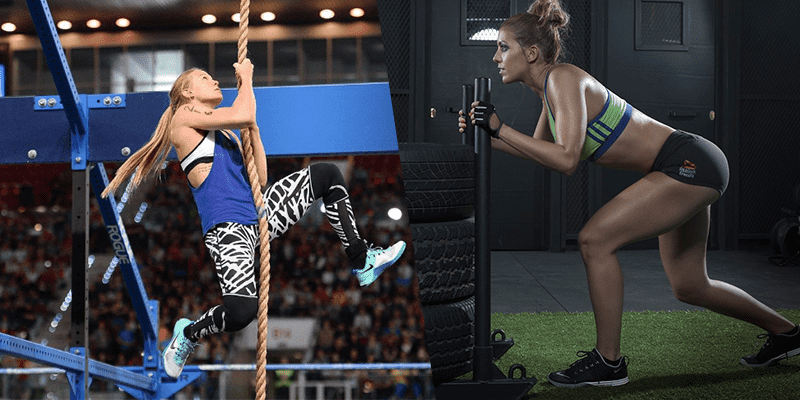 She packs exceptional skill, speed, coordination and strategy into her performances, so how can she help you become a better Crossfitter? Maya is the first ever government endorsed fitness model and competitor in Lebanese/Arab history! She regularly competes in international bodybuilding competitions on behalf of Lebanon. 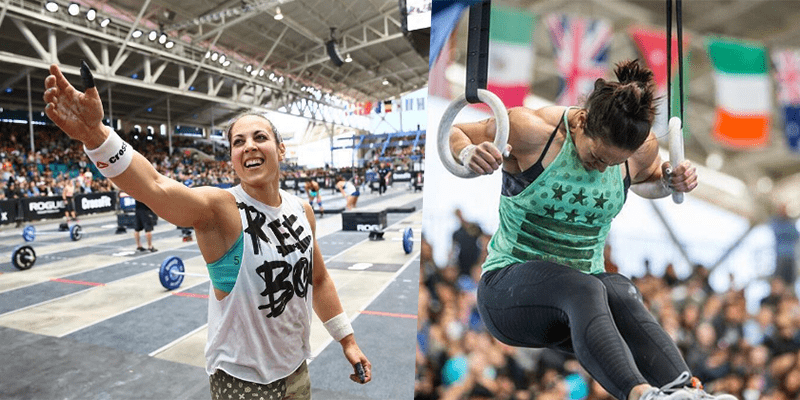 Learn more about how to train for the unexpected, avoid injuries and attack your weaknesses from 4 x CrossFit Games Athlete Alessandra Pichelli. Andrea Berggren is the 9th fittest woman in the Meridian Regionals after rising from 32nd in the Open. 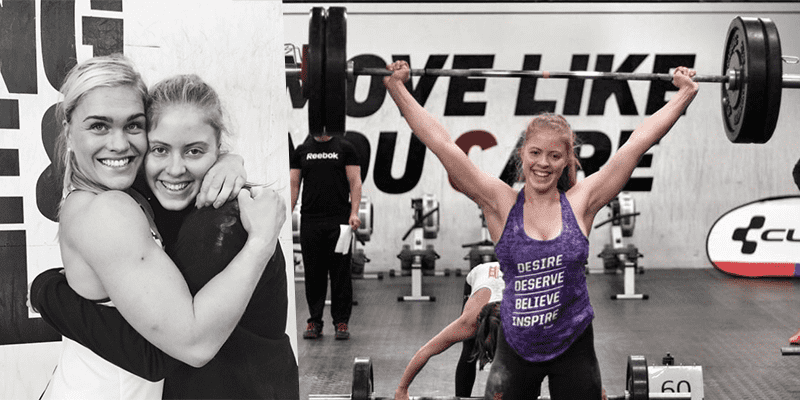 She explains why all Crossfitters need fighting spirit, the amazing power of the community, and why it is an honour to compete against the best girls in the game.